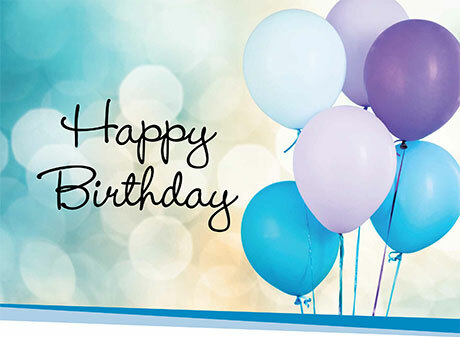 Wish them a Happy Birthday with this birthday-themed gift card. Simply print and add in your own personalised birthday message. 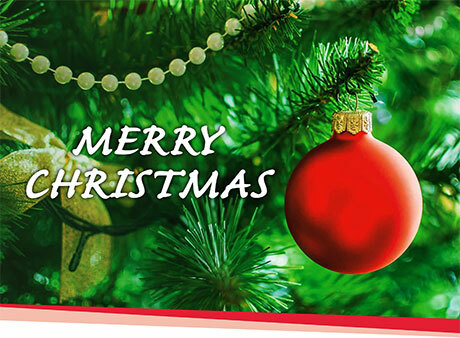 Wish them a Merry Christmas with this Christmas-themed gift card. Simply print and add in your own personalised Christmas message. 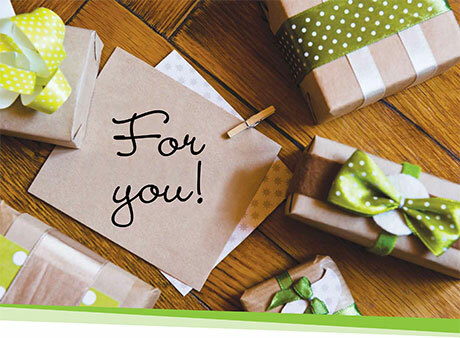 Show them your gratitude with this Thank You-themed gift card to go with their new subscription. 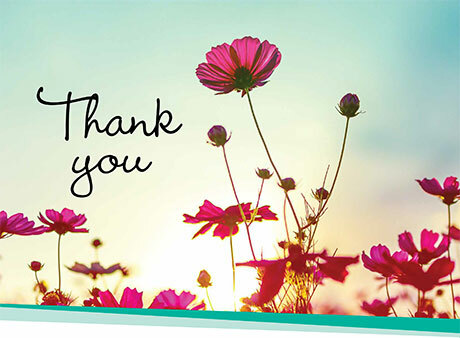 Print and add in your own thank you message. This gift card is for any and every other occasion. Simply print it and add in your own personalised message.